The 4G feature Nokia 8110 phone is available from Wednesday across top mobile retailers in India and on the company's own website, the company said in a statement. 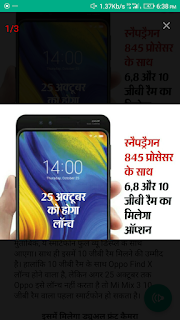 During the sale the Nokia 6.1 Plus which was launched with a price tag of Rs. 16,999 has received a limited price cut of Rs. 1,000 for the Flipkart sale. The Italian Competition Authority (AGCM) fined Apple and Samsung 10 million and 5 million euros respectively ($11.41 million and $5.7 million). 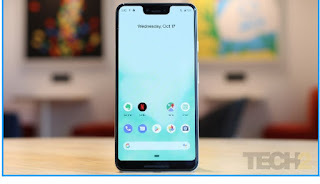 Google Pixel 3Hello friends today we are talking about the new google smartphone Google Pixel 3. Google lastly launched its premium smartphone Google Pixel 2 and Pixel 2XL in 2018. This year's new phones come with better design, better camera and better processor than last year's phone. The feature of both of these phones is that these phones come with a pixel stand, which can be used for fast and wireless charging. is priced at 80000/- rupees. 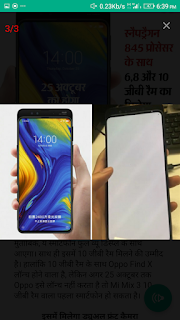 2.camera slider will consist front camera 3.5G enabled 4.processor: Qualcomm snapdragon 845 processor * company has not provide any specification these are just the leaks * what will be the price? 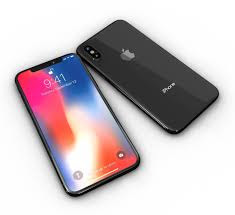 From the leaks it is possible that its chepest model consist 6gb ram and 64 GB storage its price 510 dollar's (37,500 rs) and a variant with 6gb ram and 128 GB storage price is 555 dollars (40,800rs). 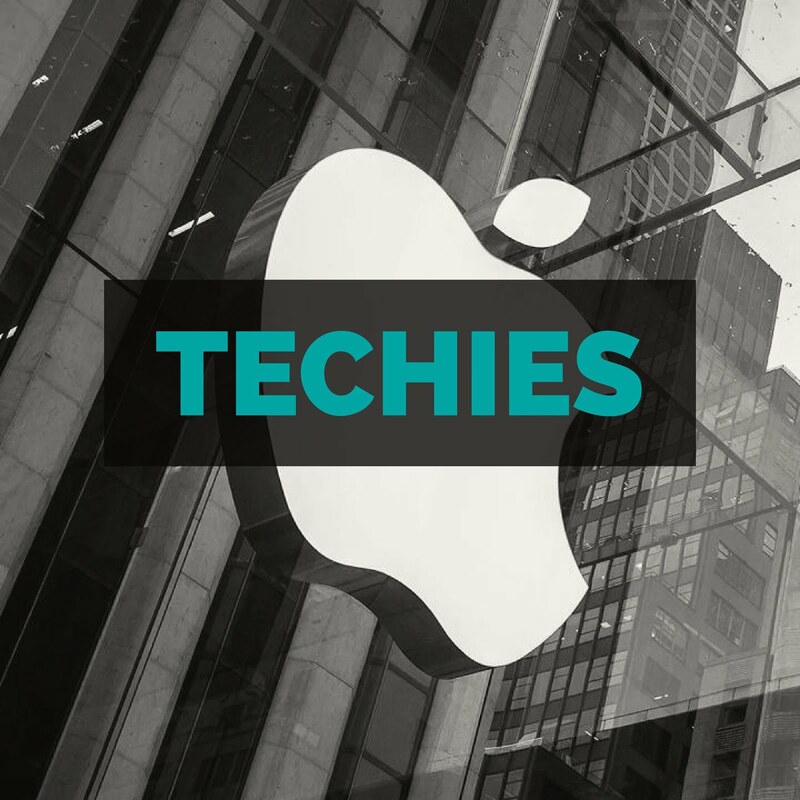 Hello friends techno king is here today I will show you how to control back button apps button and how button and gestures of your mobile. Is your recent apps button Is not proper functioning than it is also helpful. 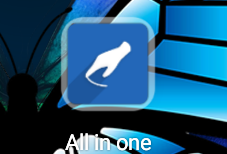 To control your gestures you need to download all in one gestures app ( now it is not available on play store) so download from the given link below. 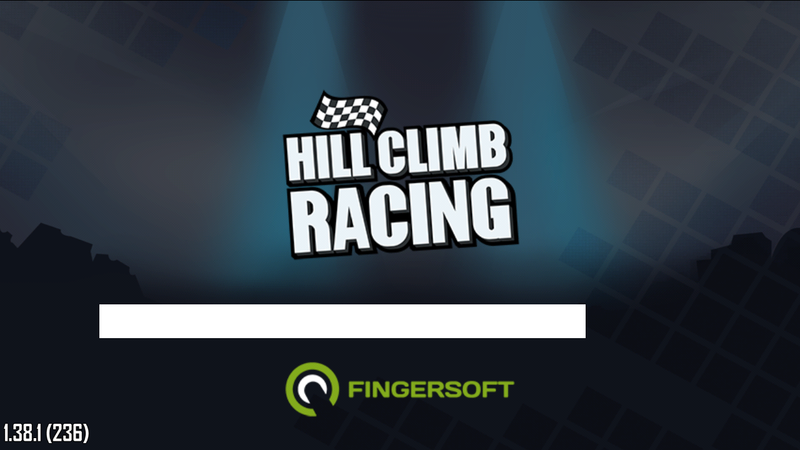 *enjoy the app and mod the games for unlimited coins , cash and every thing. Hello friends techies is here today I will show you how to download kinemaster pro moded apk.